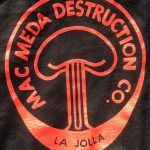 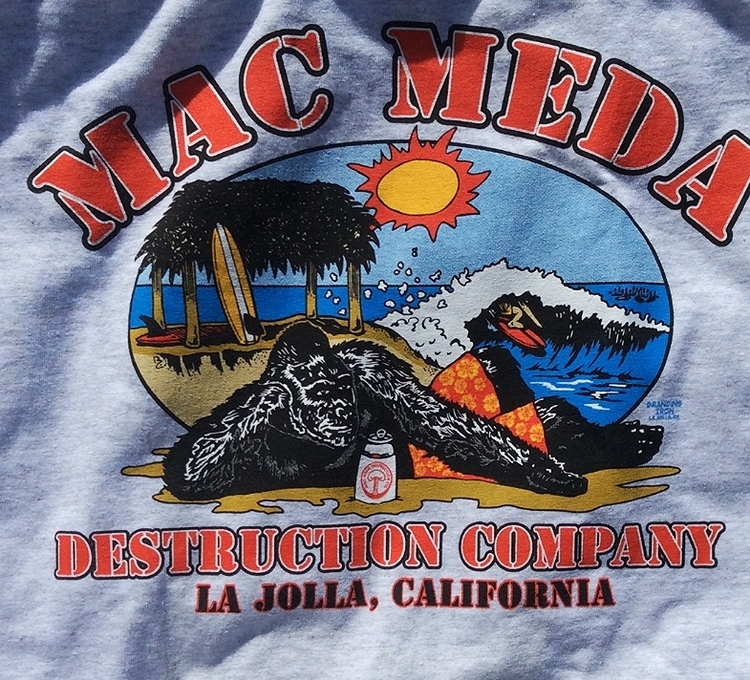 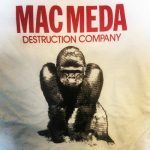 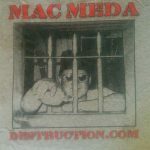 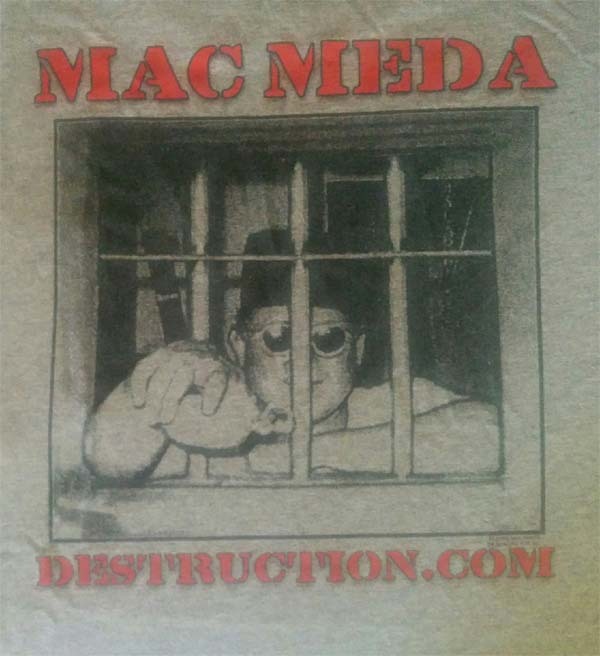 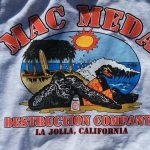 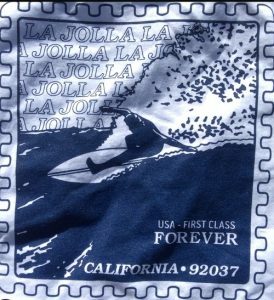 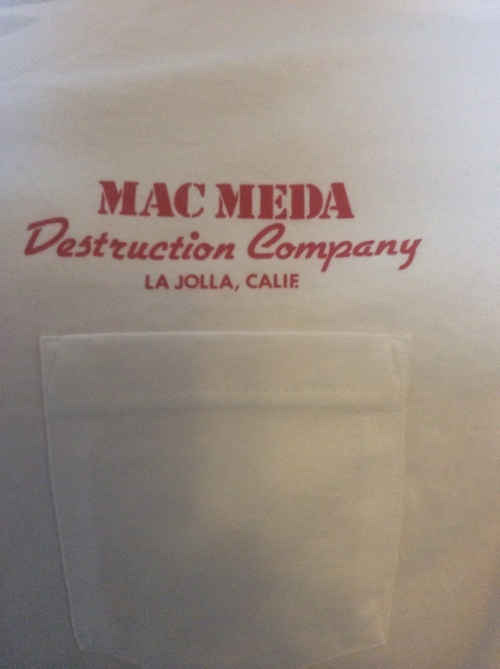 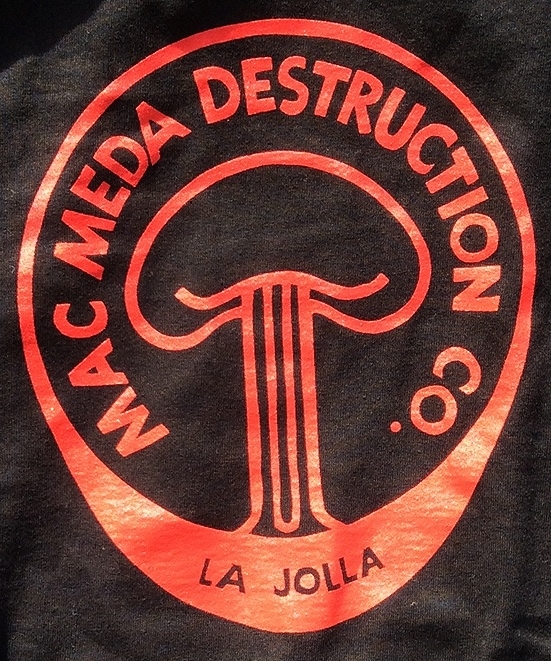 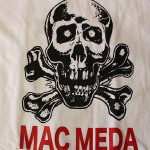 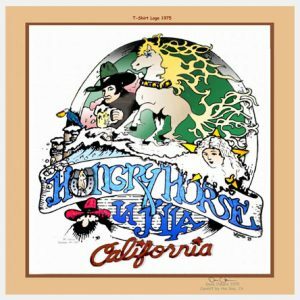 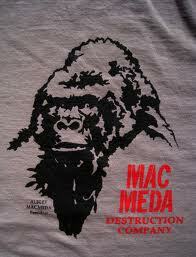 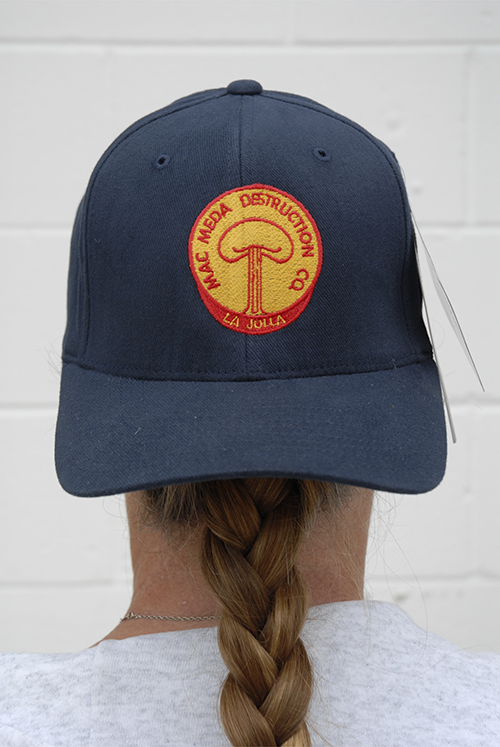 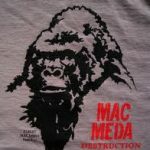 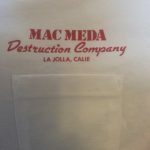 Don’t be fooled with cheap reproductions … this is the original and official place to get La Jolla infamous beach group Mac Meda Destruction Company T-shirts and decals, which first started stenciling the shirts out of a garage in the 1960s. 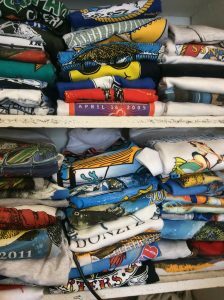 Even if we have a good supply, PLEASE CALL US for availability. 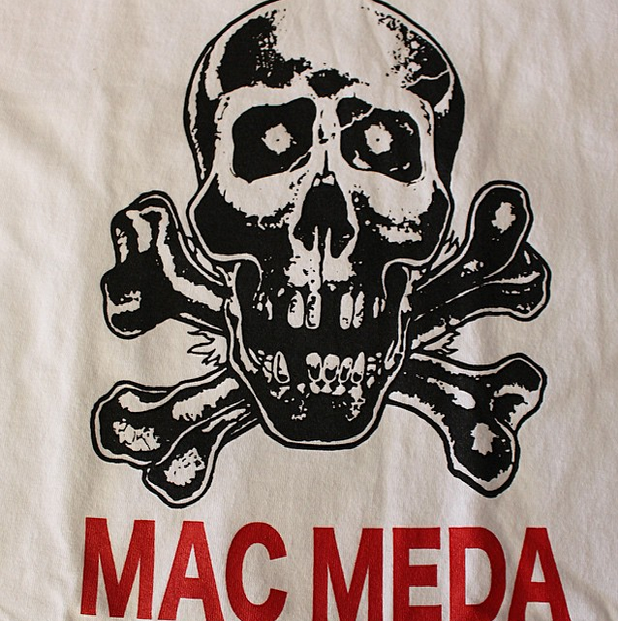 Some shirts were limited, like the Bob Rakestraw one, were only given to a selected few. 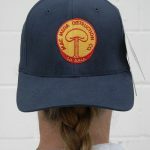 The above Video, Photographer Doug Morinville has a few of his photos in it.